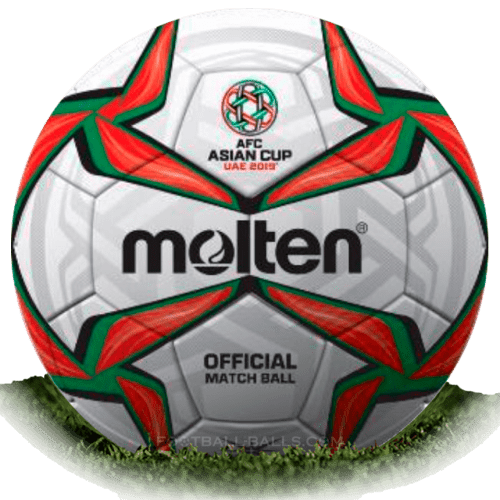 Molten Acentec is name of official match ball of AFC Asian Cup 2019 in UAE. 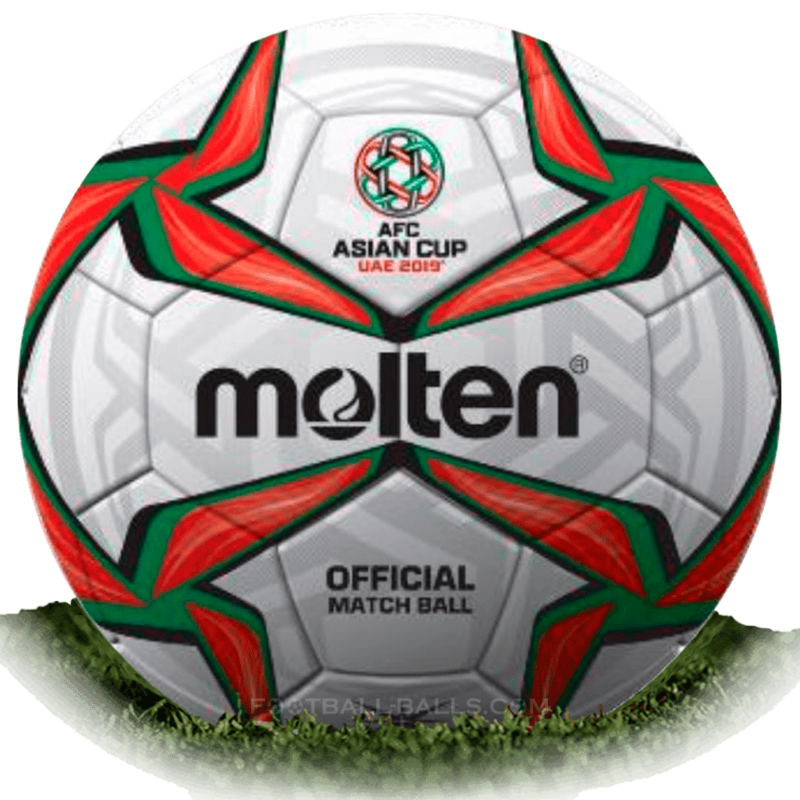 It is the first time when Molten provide a match ball to the convention organized by AFC. 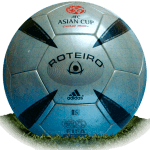 Molten Asian Cup 2019 ball it's exclusive model developed based on the flagship model of Molten's soccer ball "Vantaggio 5000 Premier". Molten's proprietary heat bonding technology realizes true sphericity and ultra low water absorption, due to the air resistance during flight due to the dimple (dent) processing of the surface. 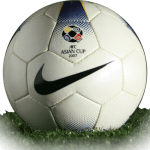 Shake of the ball trajectory is suppressed. 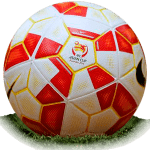 For the design of the Asian Cup ball 2019 has been adopted logo of the AFC Asian Cup 2019 UAE Tournament on the ground pattern, and arranged green, red, black which is the competition identity color. 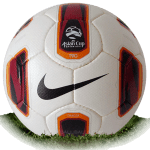 The Molten Acentec Asian Cup 2019 match ball has been released at the end of 2018.